Never has there been a better selection of Distribution ERP solutions than right now. Both “old guard” big enterprise providers and hot, new emerging providers leveraging cloud efficiencies to offer comprehensive solutions to small and medium businesses. 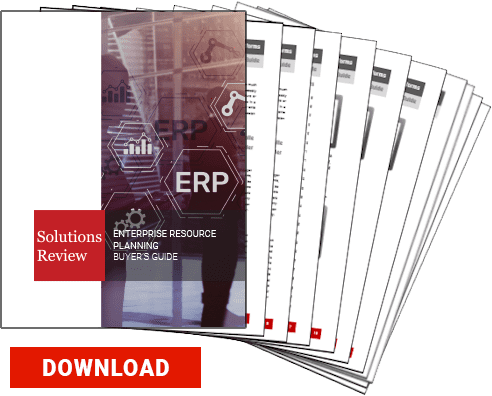 The Editors of Solutions Review created this complimentary analysis of Top Distribution ERP solution providers featuring . . .